Millions Bought Insurance to Cover Retirement Health Costs. Now They Face an Awful Choice. Now, though, the industry is in financial turmoil, causing misery for many of the 7.3 million people who own a long-term-care policy, equal to about a fifth of the U.S. population at least 65 years old. Steep rate increases that many policyholders never saw coming are confronting them with an awful choice: Come up with the money to pay more—or walk away from their coverage. 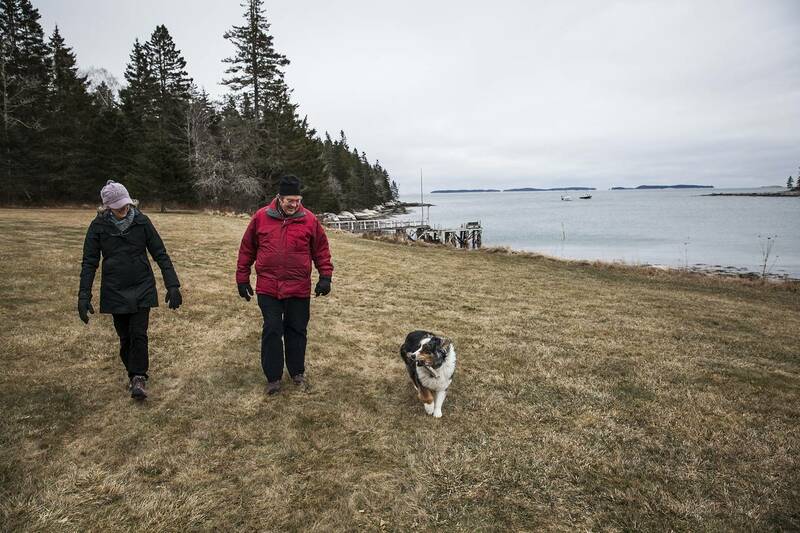 “Never in our wildest imagination did we consider that the company would double the premium,” says Sally Wylie, 67, a retired learning specialist who lives on Vinalhaven Island, Maine. To make their budget work, she has taken on a part-time landscaping job. The couple has delayed home maintenance, travels less and sometimes rents out their house. “We feel like we are out on a limb here, and these policies are supposed to be our safety net,” she says. Only a dozen or so insurers still sell the coverage, down from more than 100. General Electric Co. said Tuesday it would take a pretax charge of $9.5 billion, mostly because of long-term-care policies sold in the 1980s and 1990s. Since 2007, other companies have taken $10.5 billion in pretax earnings charges to boost reserves for future claims, according to analysts at investment bank Evercore ISI. When sales of long-term-care insurance were ramping up in the 1980s and 1990s, companies thought they had found the perfect product for middle-class families—and that’s how they pitched it. The annual premium was designed to hold steady until a claim was filed and premiums then halted, though the rates weren’t guaranteed. Many policies paid out benefits for life. Families flocked to what seemed like affordable peace of mind that would save them from draining their lifetime savings, leaning on children or enrolling in the federal-state Medicaid program for the poor.